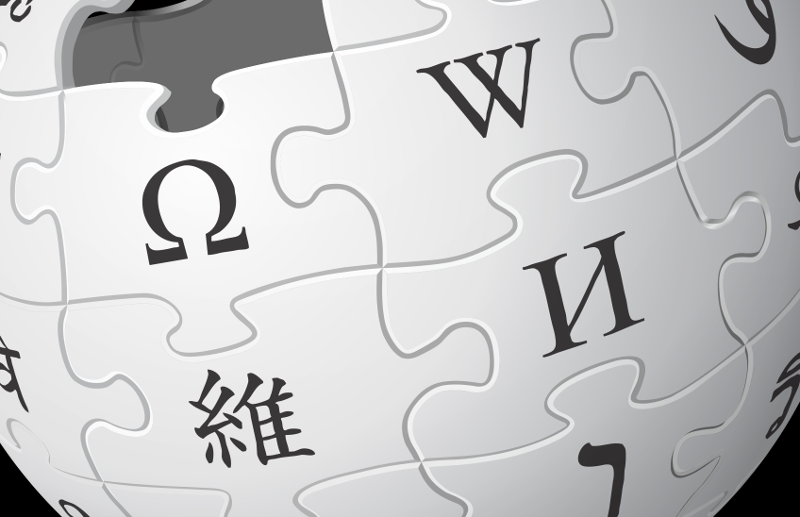 Wikipedia is incredibly large, with about 4.5 million articles in just the English-language database. All this content, power, and promise does not diminish its imbalances, omissions, and controversies. According to one research in 2013, something like 91% of Wikipedia contributors are men. And just visit the “Talk” page for a current event or controversial topic to see how messy it all is under the hood. In this module, you’ll try and do something to make Wikipedia better. Identify an under-represented area or content domain, and organize a group editing session. Invite your friends! Investigate how Wikipedia works to correct misinformation being posted, as well as vandalism of articles.